Acoustic guitars have never been so widely available in so many diverse and high quality models as they are right here and right now. C.F. Martin & Co. has been the world's premier acoustic guitar manufacturer since the founding of the company, and despite the fact that their well established model guitars are sought after the world over, the Martin guitar company hasn't just sat on it's laurels and provided endless variations of what has been a product with unlimited potential,instead they continue to innovate, and innovate is just what they've done with their D-16 dreadnought guitar. So what is a Martin D-16 guitar? 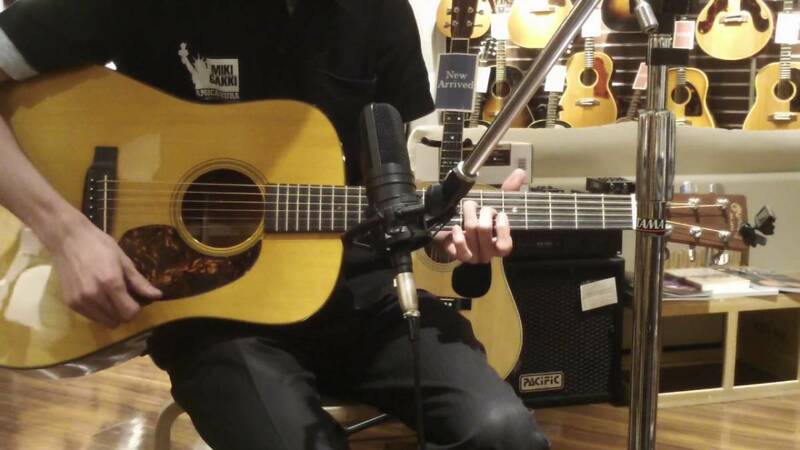 It is a thundering success, a sound cannon, an infinitely playable and beautiful instrument by the legendary American acoustic guitar manufacturer. It is the equal to it's more established cousins, and it is yet more affordable than they are. The Martin D-16 also has many available features for discerning guitarist to choose from. Let's have a look. Originally designed as an experiment in order to offer a lower priced all solid wood dreadnought that lacked nothing of the Martin guitar's timeless looks, sound, and feel, the D-16 was an instant success. 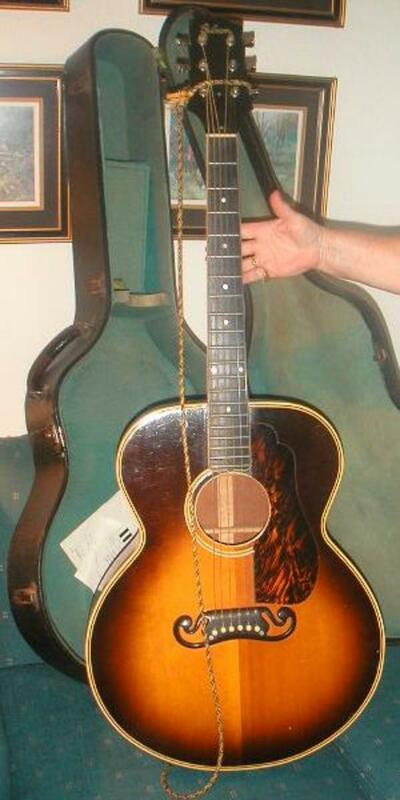 The guitar is sometimes stated to feature mahogany back and sides, but this isn't true. 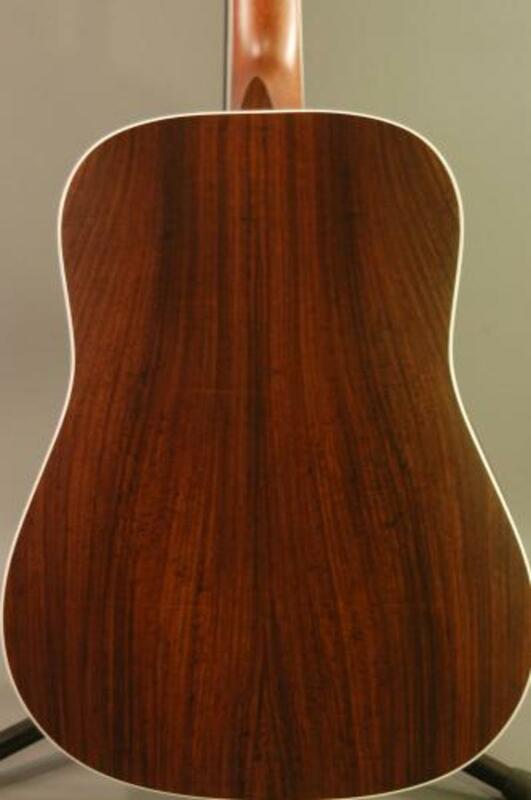 The back and sides of the D-16 are a more widely available and thus less expensive cousin of mahogany known as Sapele. With Sapele nothing is lost in tonality, and it would be very tough to distinguish the tonal differences between it and mahogany. Alternative tonewoods are here to stay, and they are, in fact, a very real blessing for persons seeking to own a fine solid wood instrument such as a Martin acoustic guitar. The Martin D-16 features a solid Sitka spruce top as a standard feature just as all the more expensive Martin models do. 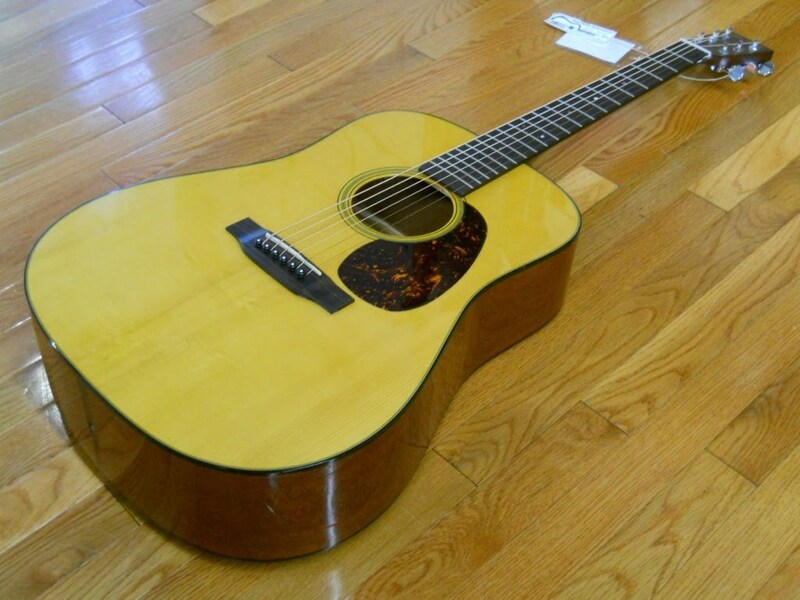 A solid Adirondack or red spruce top (same thing) is available for an upgrade on this instrument. The experimental portion of this instrument is it's bracing pattern. Martin made famous the outstanding but delicate "high X" bracing pattern, the 16 series guitars feature what is called a "hybrid X bracing" pattern. The neck of the Martin D-16 is also unique to the sixteen series instruments, it is made of solid Spanish Cedar.The neck joint of these 16 series Martin guitars is another thing unique not to Martin guitars, but to their all solid wood guitars, and it is known as the Mortise and Tenon neck joint, and this neck joint, like the hybrid X bracing, is a time saving technique used here to provide all solid wood Martin instruments to the consumer at a more reasonable or affordable price. Other features of this guitar include a solid striped ebony finger board and bridge, polished gloss finish, chrome tuning machines, and a hard shell case. I'm pricing this standard model D-16 at about $1,400 dollars on the web, and when you consider that it is a very similar guitar to the D-18V that sells for about a thousand dollars more, you can then see what a wonderful thing the Martin 16 series guitars truly are. 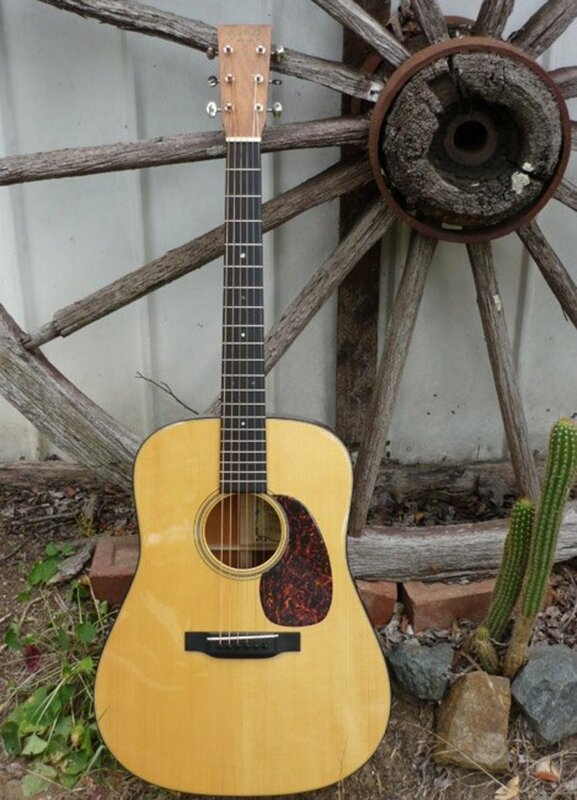 Now the Martin D-16GT is another of the sixteen series instruments, but this one does, in fact, feature solid mahogany back and sides, this guitar, however, features Micarta instead of wood for the fret board or finger board and bridge, but goes the extra mile in appointments by including a herringbone rosette as if it were a Martin HD-28. This guitar might be the best priced of them all, as it will sound very much like the D-18, but looks quite a lot like the D-28. It is a total win on all fronts for a mere $1,100.dollars. What does the "GT" stand for? Well, the letters stand for "gloss top," in reference to the guitar's finish on the top. The back and sides, etc, feature a satin finish. The standard D-16 is entirely a gloss finish guitar. 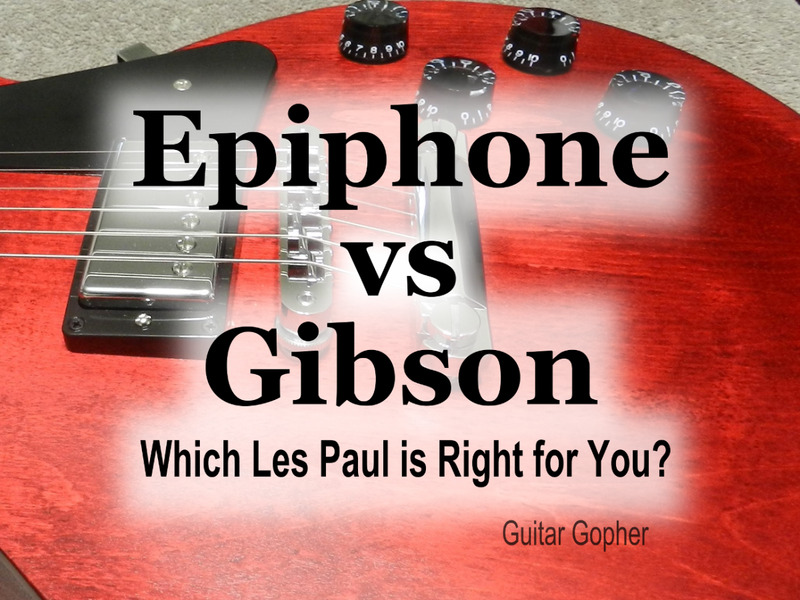 This guitar is the ultimate in cost and labor cuts without cutting the kind of quality features that an amateur or professional musician has to have to have a sound that sells. Of course C.F. Martin & Company is forever faithful and willing to please its millions of customers across the world, and the facts are that a lot of guitarists prefer rosewood as the tone wood for the back and sides of their instruments. Never fear, Martin is here with the Martin D-16RGT, which of course, is the exact same thing as the D-16GT, but with rosewood back and sides instead of mahogany. 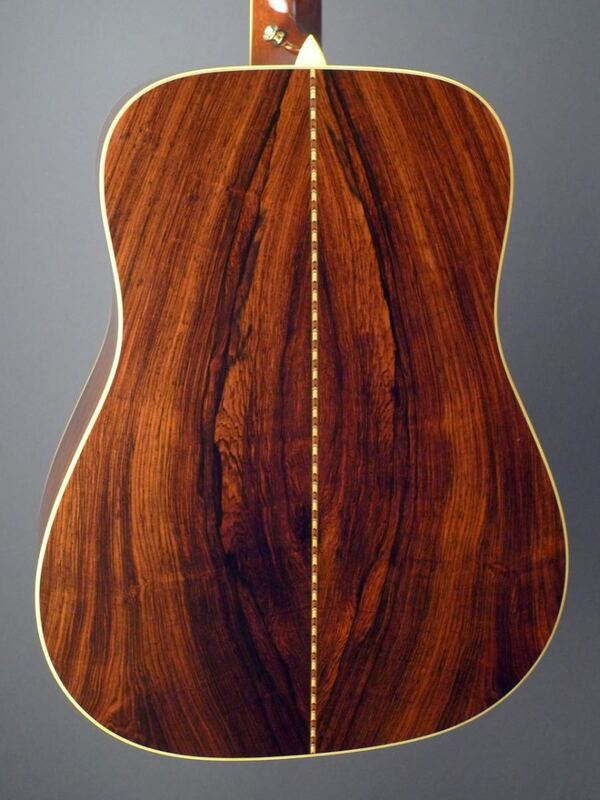 I shouldn't have to point this out, but I will, the rosewood used for virtually every rosewood guitar these days is East Indian Rosewood, and of course that is the rosewood used here. 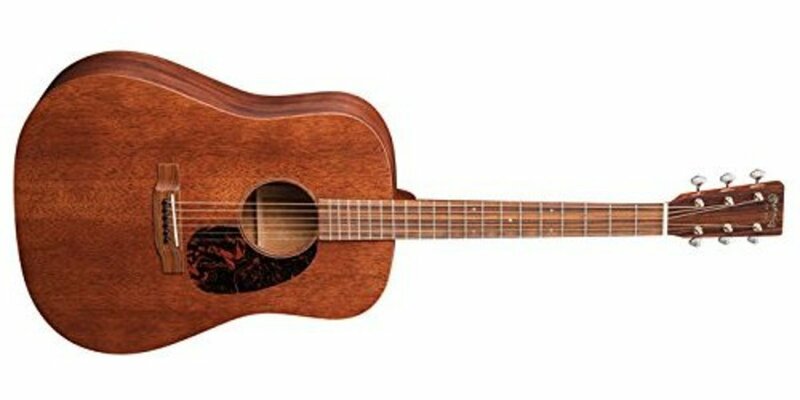 For all intents and practical purposes this guitar will look near to identical to a Martin HD-28, and by and large, it should sound so similar that only the most trained ears on the planet would be able to tell the difference, but this guitar costs only about $1,300 dollars. I'm absolutely positive these three instruments are top notch professional instruments, I've played a few of them myself in Dallas, Texas Guitar Centers, and they really are the bargains they were made to be, my thoughts here are that Martin is doing it's best to compete with the Chinese Blueridge guitars, and you can bet they compete quite nicely too. I love this guy!!! Very Enthusiastic! D16RGT and D16GT Review. Martin Guitars are the standard and the holy grail at the same time, everyone wants to own one and Martin wants you to own one too. Not only does the world's finest acoustic guitar company want you to own their instruments, they've gone out of their way to make all solid wood construction instruments that are more affordable than are their more famous traditional models. These sixteen series instruments are designed to look, sound, and feel as close to the famous D-18 and D-28 guitars as they possibly can - only time saving construction techniques were used, and of course these guitars, as all Martins do, come with a limited lifetime warranty to the original owner. You can not lose here, you can only win. Of course my suggestion is to always go shop around, pick up as many guitars as you can, and play them all. Compare as many instruments in your price range as you can until you find the one that suits you and your budget the very best. Seagull Guitars out of Canada are now making some fine instruments in this price range that the shopper should be aware of, and never ever should the guitarist forget about the other great US acoustic guitar manufacturer, as Taylor Guitars embraces new technology, techniques, and tonewoods as well. As a consummate enthusiast and fan, I'm always here to answer questions or give advice if I can, thank you for reading. Larry, I'm sure you are right! The use of Sapele is a much more current thing. I could be wrong, but I don't know if any of the big guitar makers was using that wood then. My Martin D16M is from the mid '80's and I don't believe Sapele hardwood was being used at that time. The original paperwork that came with it also states that the sides and back are solid Mahogany. The wood on mine certainly doesn't have the look of Sapele either, and I've looked and played many of them.